The Missouri Fox Trotter is known best for the comfort it affords its rider. 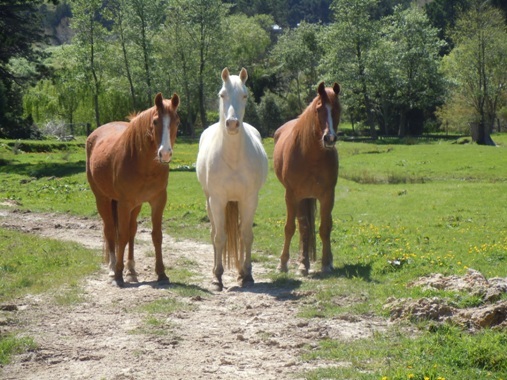 Loved as a trail horse the majority of registered Missouri Fox Trotters are owned by people who use them for trail riding, trekking, competition, endurance, and pleasure riding. 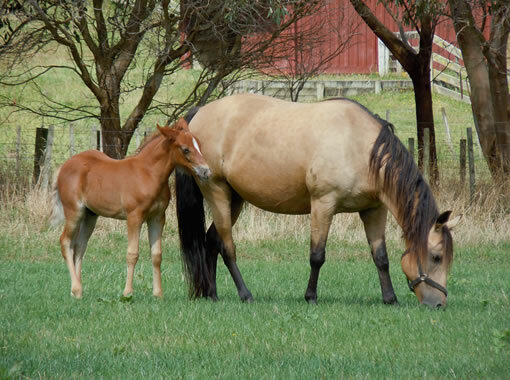 The Missouri Fox Trotter is an American breed of horse with a unique four beat gait. The Fox Trotter is not a high stepping horse, but an extremely surefooted one. 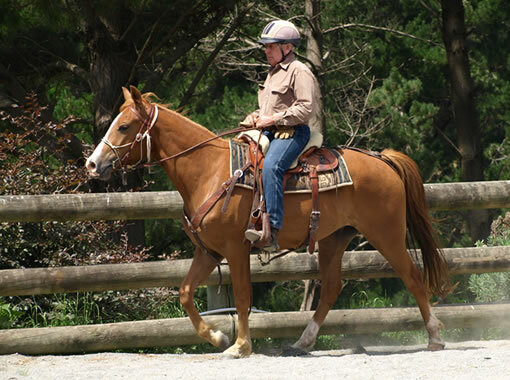 Because of the sliding action of the rear feet rather than the hard step of other breeds, the rider experiences little jarring action and is comfortable in the saddle for long periods of time. This makes the Fox Trotter invaluable for trekking. 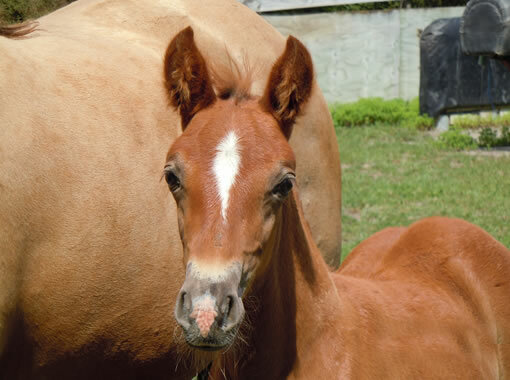 Acclaimed as a show horse in the States, the Missouri Fox Trotter is also recognised for its pleasing apperance, willing disposition and gentle temperament. 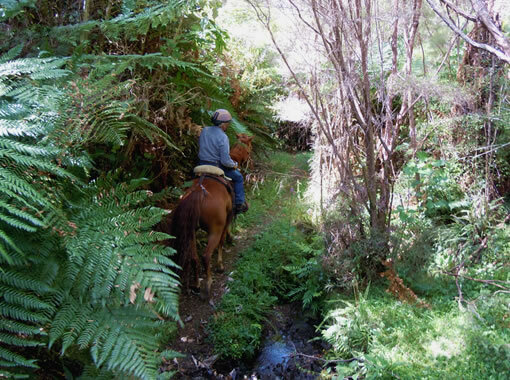 They are used by hunters and forest rangers for endurance and surefootedness in rugged terrain, by ranchers for their versatility and intelligence, and on hollywood movie sets for their gentle nature. 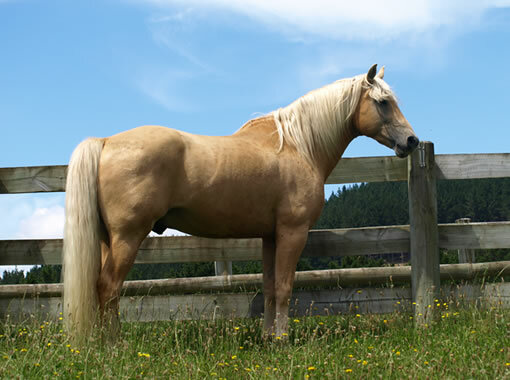 The breed has quickly earned its reputation as a horse for all situations.